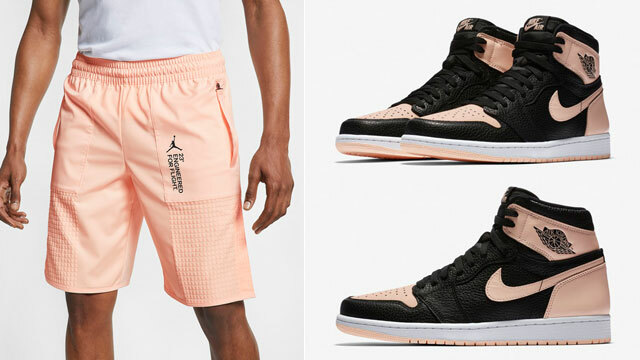 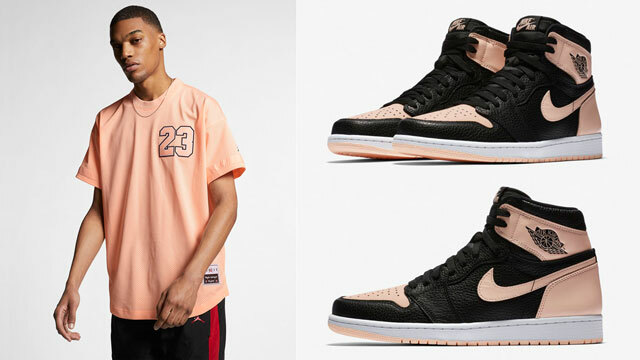 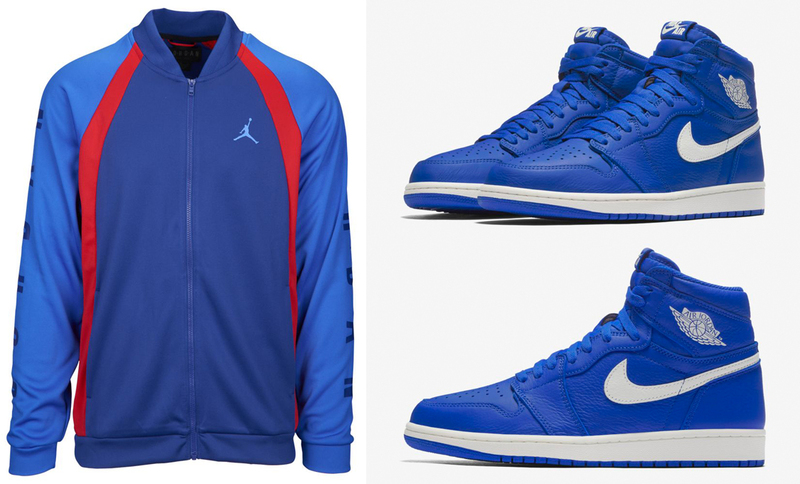 Zip up in matching colors when lacing up the Air Jordan 1 “Hyper Royal” sneakers with this Hyper Royal Jordan Jumpman Tricot Jacket that’s a good fit for the AJ 1 High Retro shoes. 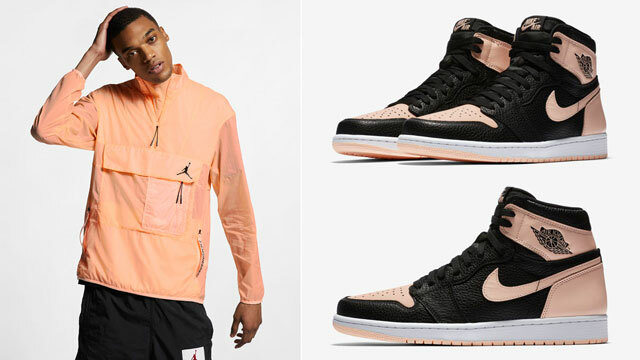 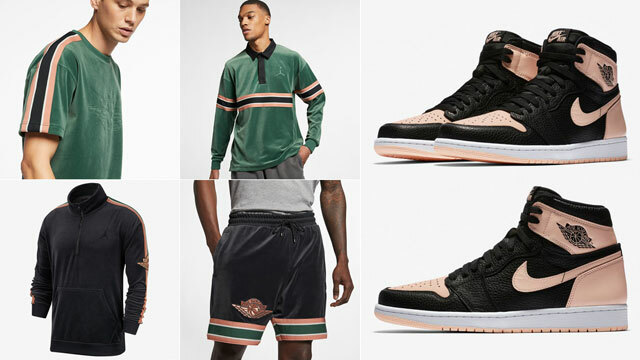 Mixing a premium look with classic track jacket style, the Jordan Jumpman Tricot Jacket features knit fabric for warmth with a mesh lining for breathable comfort. 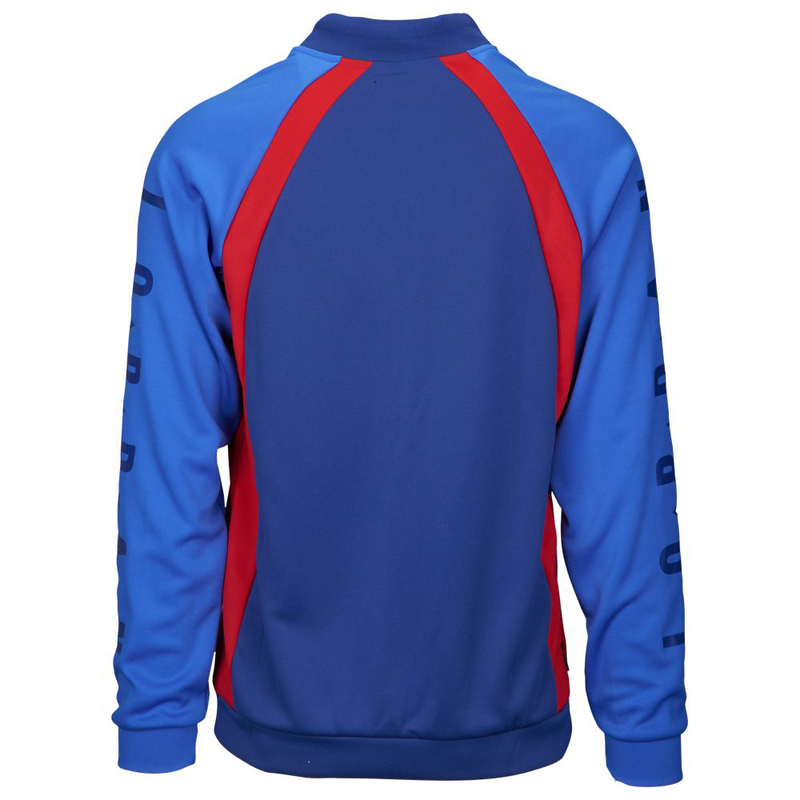 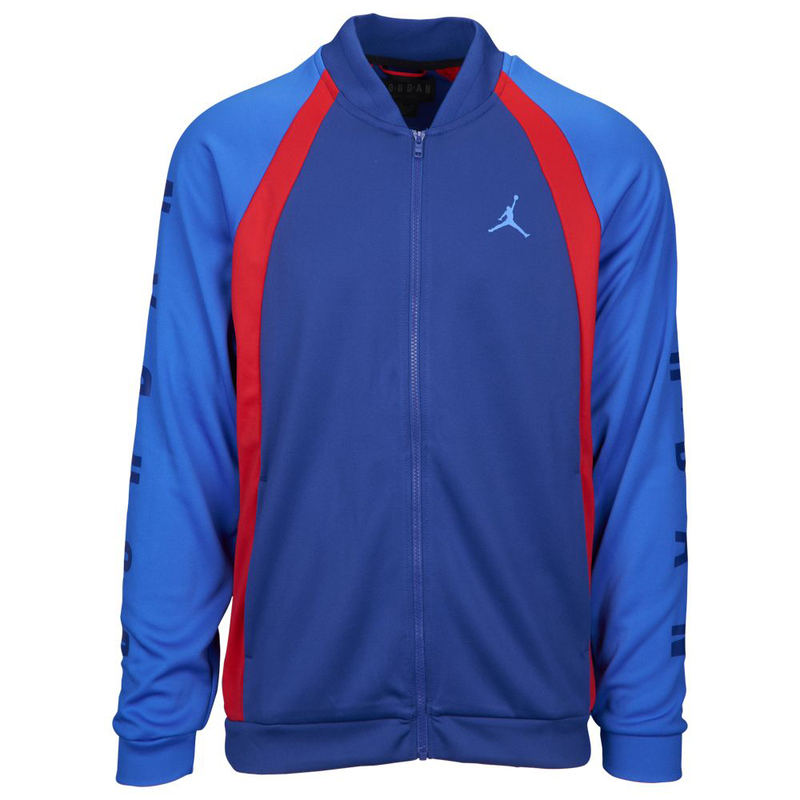 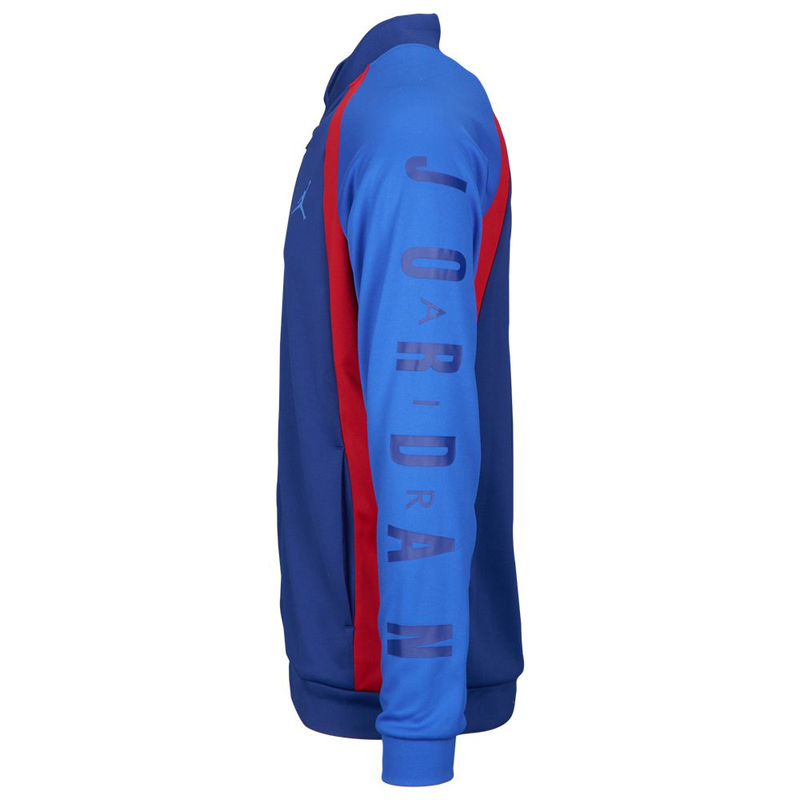 Color-wise the jacket combines Hyper Royal and Deep Royal Blue, with red stripes flowing down the front and back, plus Air Jordan branding on both sleeves. 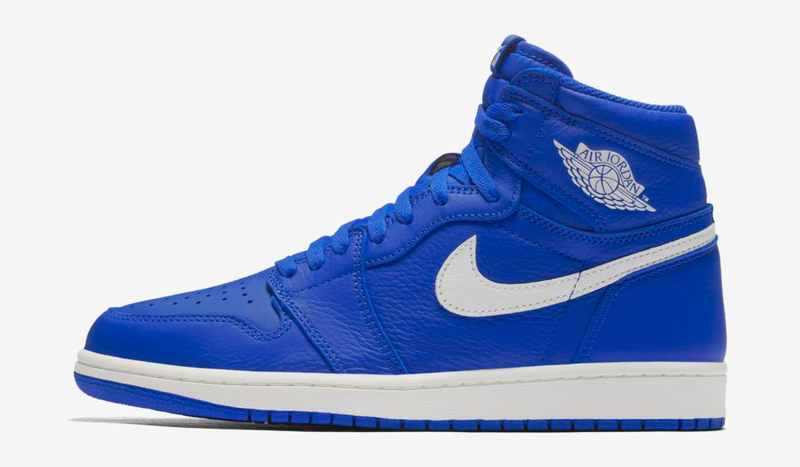 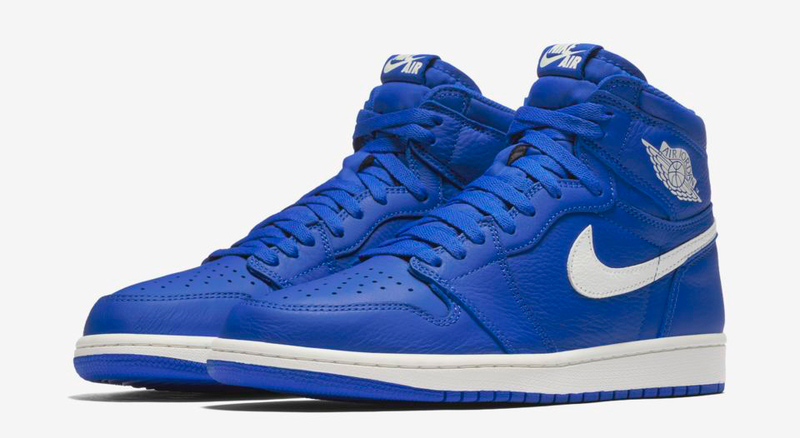 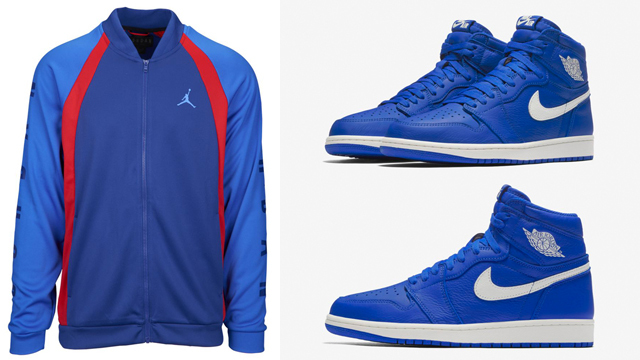 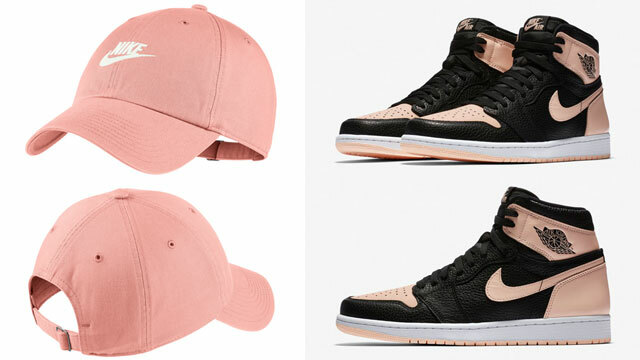 The Air Jordan 1 “Hyper Royal” shoes are available here with the Jordan Jumpman Tricot Jacket here.